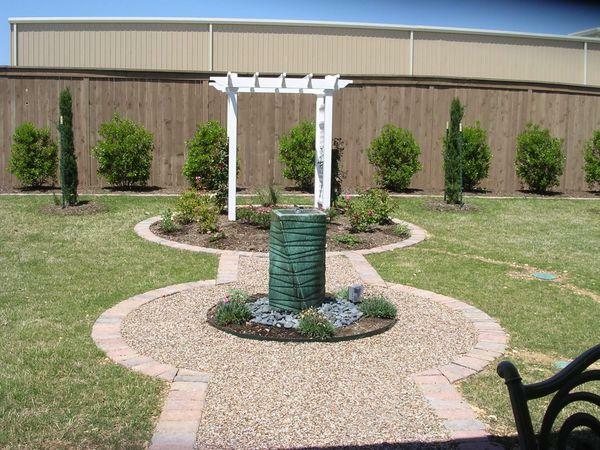 The landscaping in your yard can create a lush environment or a more simple decorative one with a few prominent features. 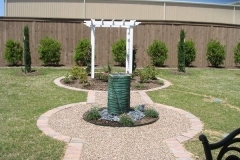 Adding landscape water features gives you a great way to enhance this atmosphere, whether you have a complex or simple landscape design overall. 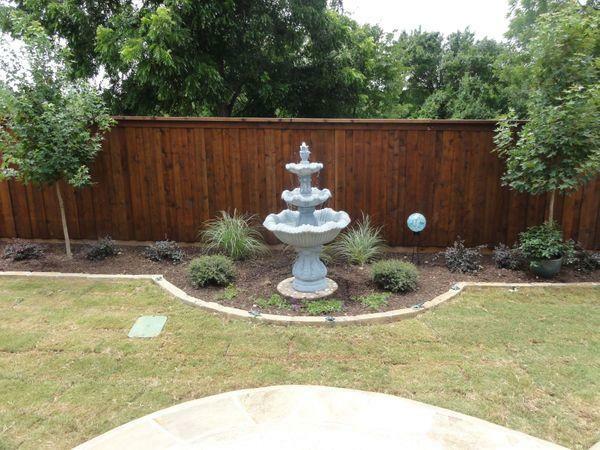 At Landscape by Design, we provide homeowners in Fort Worth and surrounding areas with design and installation services for landscape water features. 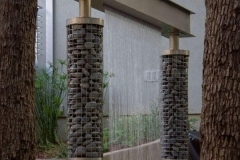 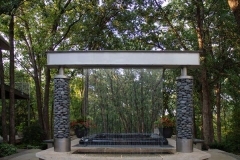 Our experts can guide you through the process of choosing water features that either flow seamlessly with the surrounding landscaping or provide an eye-catching design that stands out. 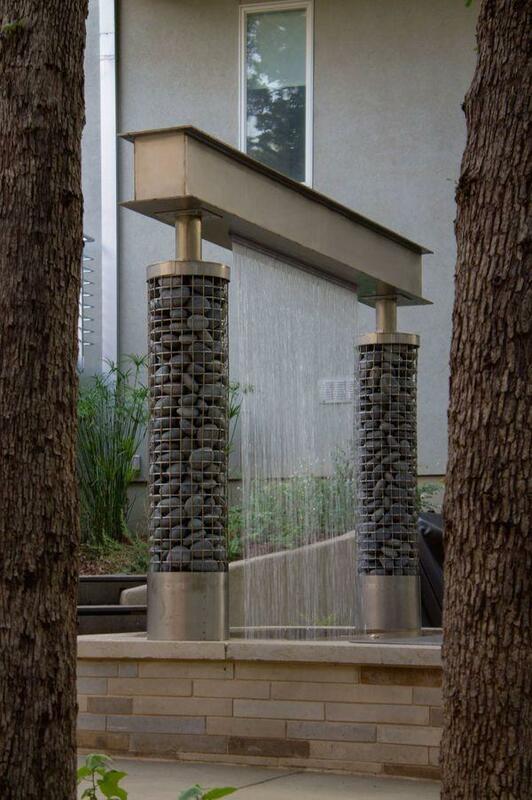 There are several water features that you can add to your landscaping, including fountains, waterfalls, water terraces, and water walls. 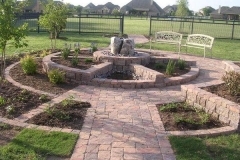 The kind that works best for your Fort Worth area home depends on the layout of your property, what other landscape features are around, and what types of water feature designs you prefer. 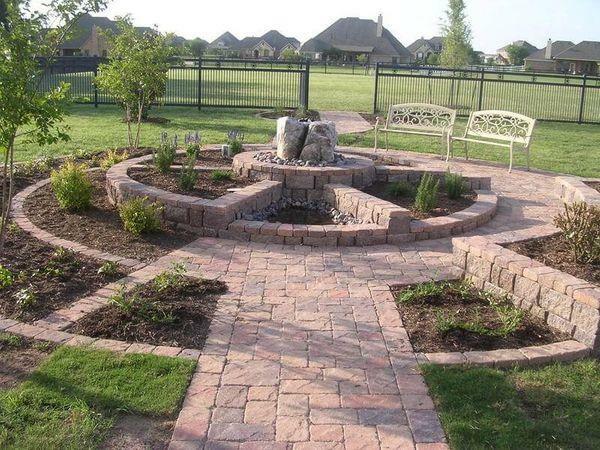 Our professionals at Landscape by Design can show you the options that are available and help you select the ideal ones for your yard. 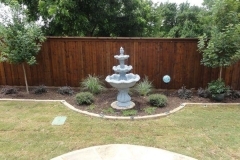 Putting water features in an existing garden or building a garden around a large water feature can make your Fort Worth area home look stunning. 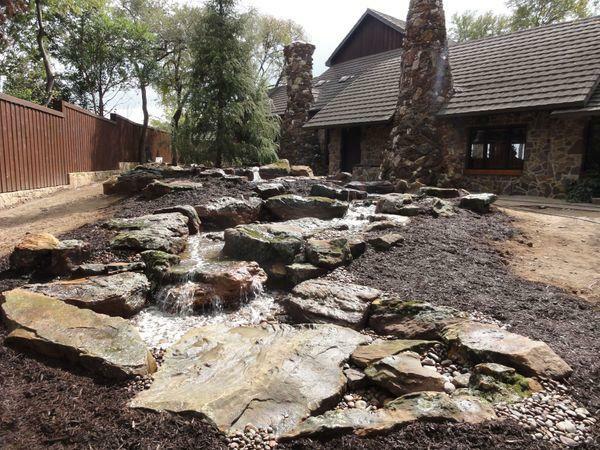 At Landscape by Design, our team of professionals knows how to help you create an idyllic garden complete with water features. 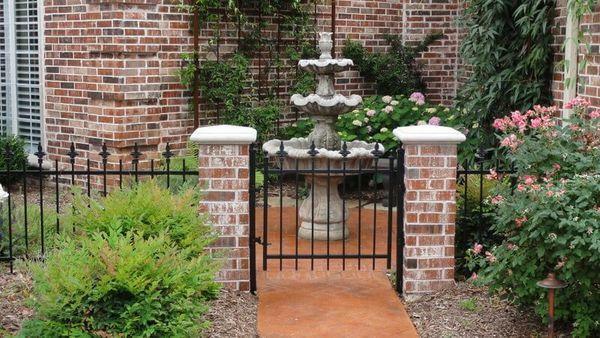 From gently flowing waterfalls to bubbling fountains, you can count on getting a beautiful garden with the right water features. 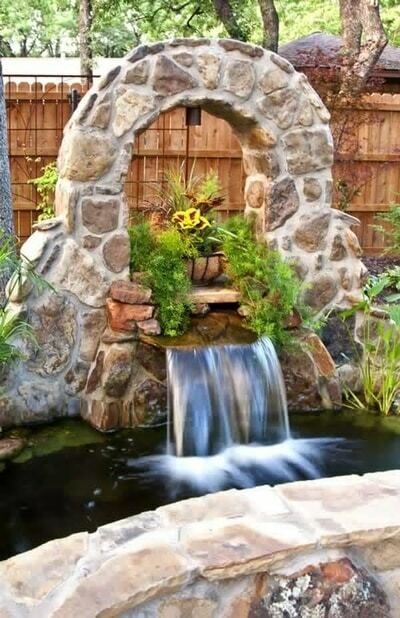 You don’t need to live on the edge of a lake or river to enjoy nature. 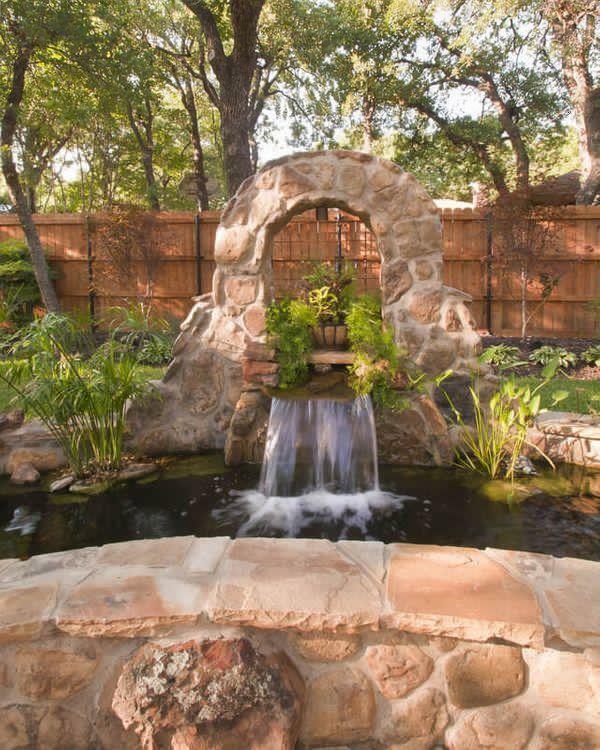 With backyard ponds and brooks, you can have your own natural water feature right on your property. 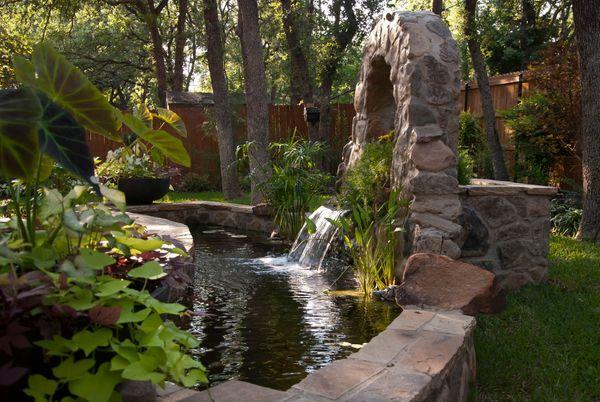 Landscape by Design has been providing Fort Worth area homeowners with their own ponds and brooks for years. 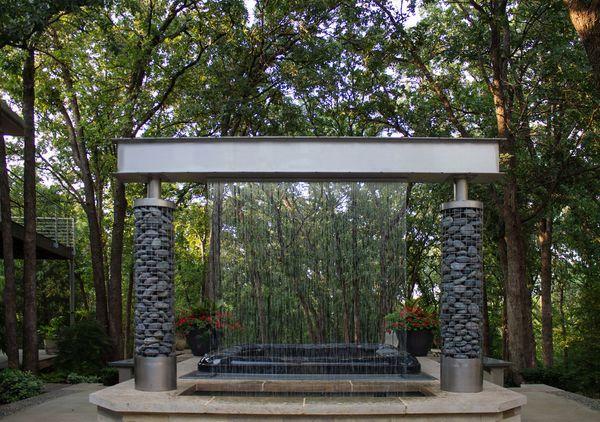 When you want to create a naturalistic setting in your own backyard, you can rely on our team for guidance. 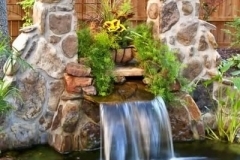 Our skilled experts can work with you to design a running brook or a still and serene pond for your yard. 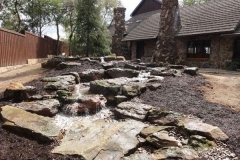 We’ll help you determine the most suitable spot for your pond or brook while also helping you choose the design for it.